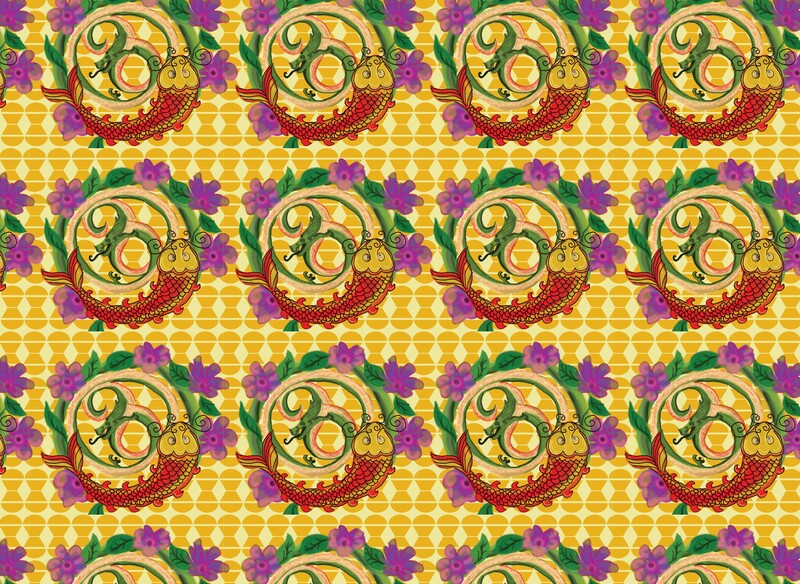 today I am here to present you my new collection of textile prints. You can find it in full on my official website sparklina.com. It’s unique collection of sixteen patterns. 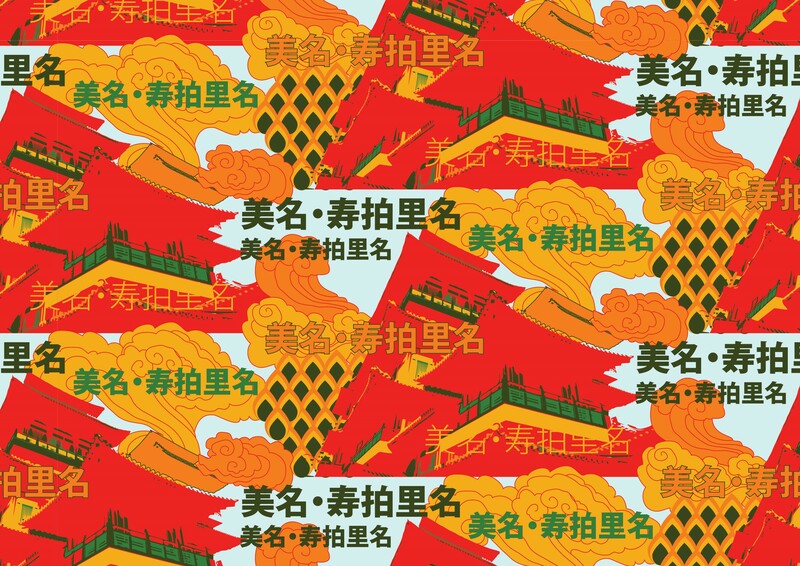 As a big fan of Eastern culture and folklore, I will always find something there to use as my inspiration. For me Eastern countries like Japan, China, India as well countries from Arab world have beautiful and inspiring culture, architecture and calligraphy. Japanese simplicity in art and tradition life amaze me as Chinese sense for details, from architecture to small ornaments on their traditional textile. Eastern calligraphy plays the big role as my work inspiration. 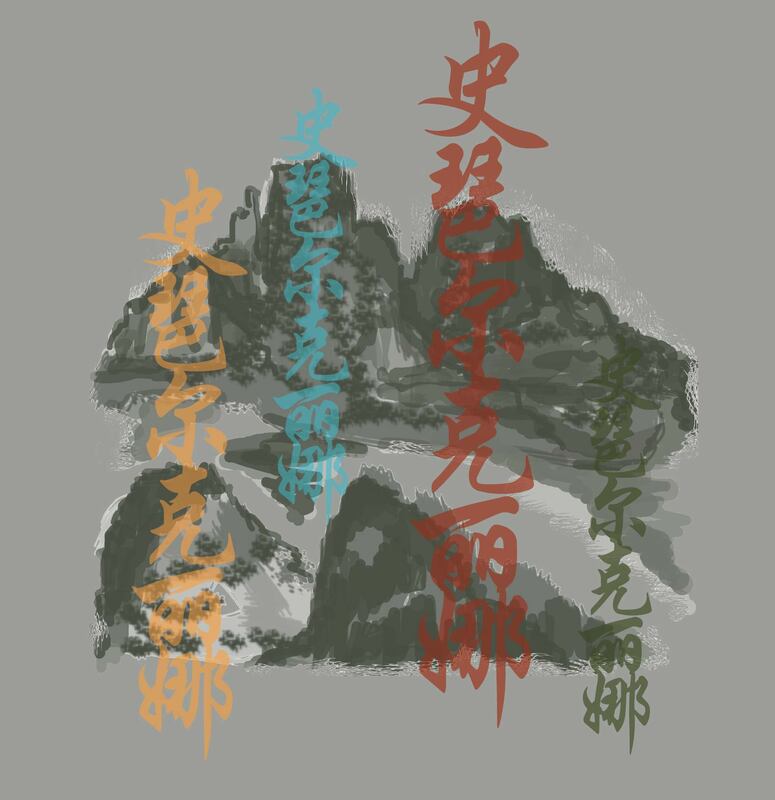 While I was working on this project I tried to find the best way to use Chinese calligraphy on my designs. 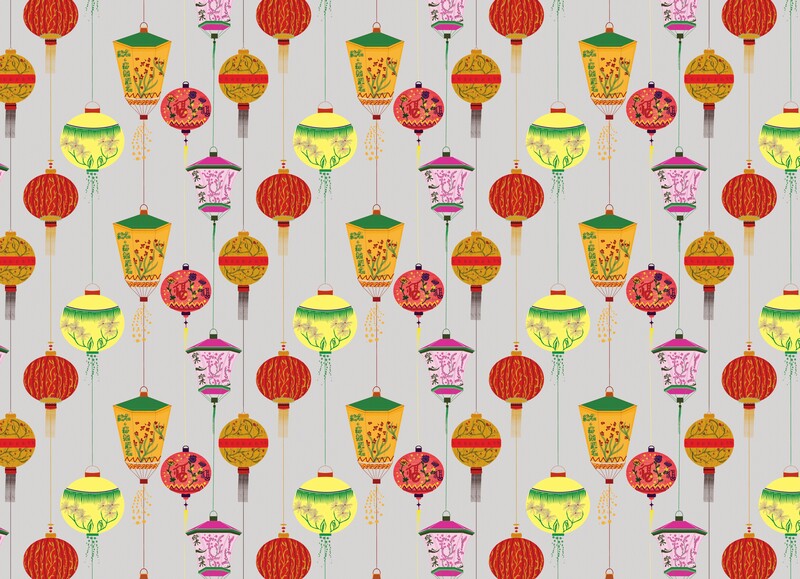 The name of this textile line is CHINESE WHISPERS and it’s inspired by traditional China. The entire collection has four sections which are divided by different themes from my inspiration. 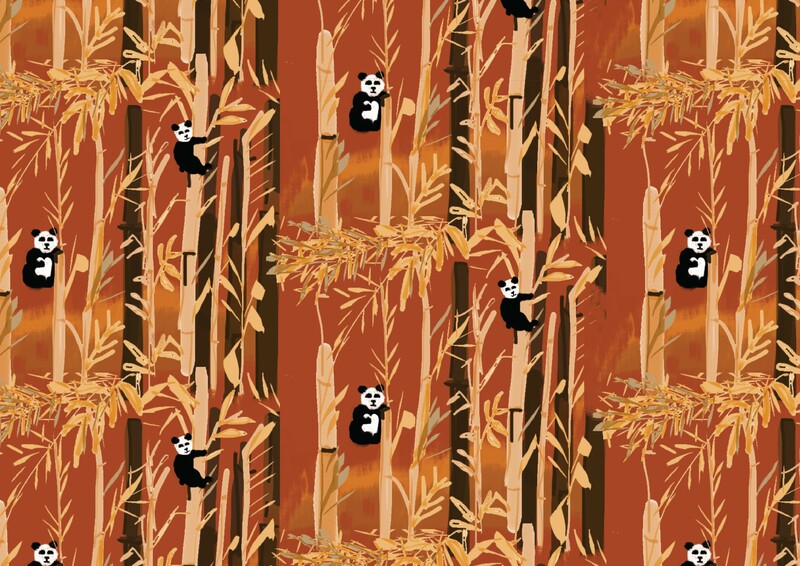 Every section has a different theme, like Chinese lanterns or panda bears with bamboo. 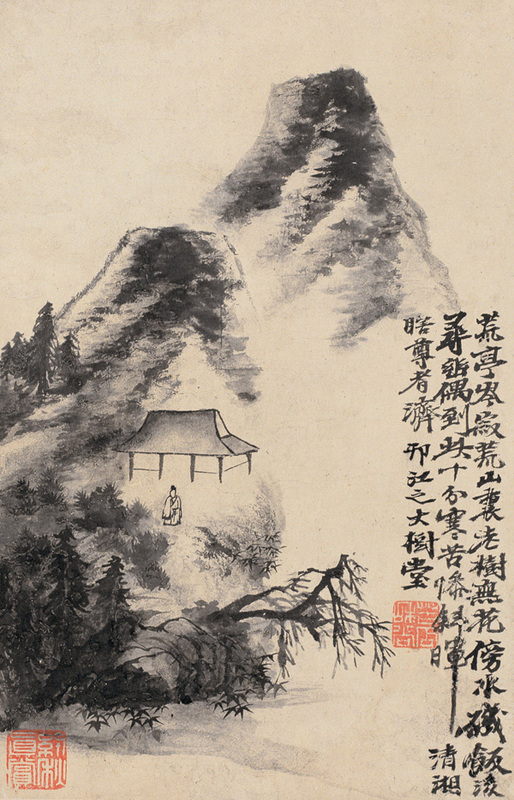 Chinese art of textile and landscape watercolors were also one of the main inspirations. During my final days of working on this line I tried to find the different way to display it on my website. 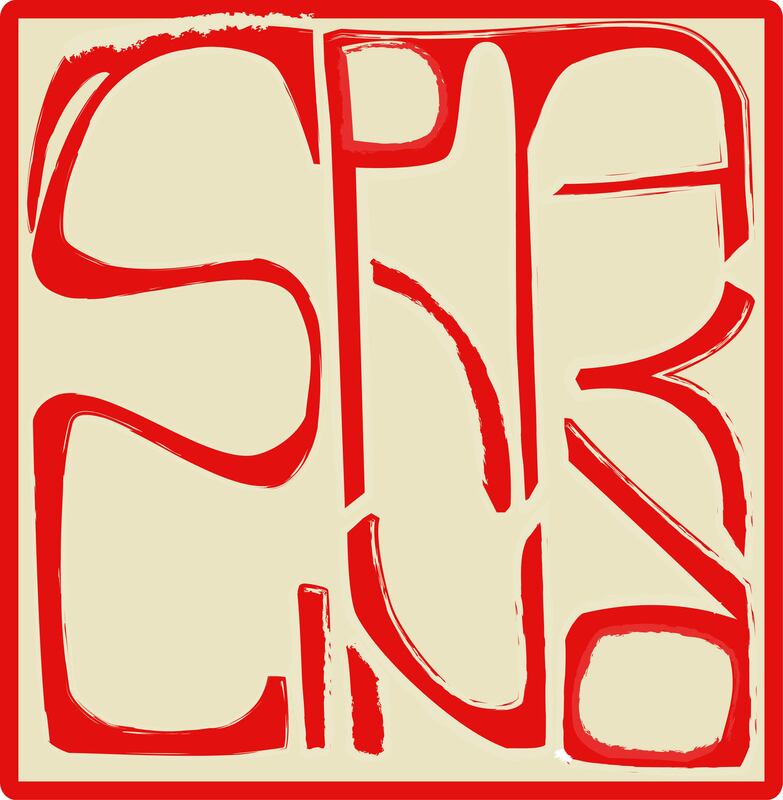 For a day I worked on some kind of stamp design that I wanted to look like chinese seals with sparklina name on. Now you can see a few designs from this collection but the entire collection you can see here. i am doing my research on calligraphy of indian sarees. can you help me with history and some litrature in calligrapy. I can try and explore some, because I don’t know much about calligraphy.